OTTAWA, October 15, 2014 – The Royal LePage House Price Survey released today saw prices for homes in Ottawa remain relatively flat. Detached bungalows and standard two-storey homes increased 1.2 per cent year-over-year to $403,091 and $406,264, respectively. Standard condominiums saw a slight decline in price, dropping 0.3 per cent to $258,132. Rogan sees Ottawa trending towards a buyer’s market at the moment due to the excess inventory. The condominium segment, in particular, has seen an influx of inventory as developers are moving quickly to list their new builds. Rogan also noted that the market in Ottawa’s east end has softened due to two major government employers moving their facilities to the western part of the city. In spite of this, Rogan remains optimistic about the health of the market. “There is the appearance of a tough market at the moment but there is still quality out there and people are continuing to buy, they just have more choice,” he concluded. Nationally, the average price of a home in Canada rose between 4.4 per cent and 6.1 per cent year-over-year in the third quarter of 2014. According to Royal LePage, the average price of a standard two-storey home rose 5.5 per cent to $441,714, while detached bungalows increased 6.1 per cent to $405,101. Condominiums on average showed slightly lower year-over-year gains, posting a 4.4. per cent increase to $257,377. The Royal LePage House Price Survey is the largest, most comprehensive study of its kind in Canada, with information on seven types of housing in over 250 neighbourhoods from coast to coast. This release references an abbreviated version of the survey which highlights house price trends for the three most common types of housing in Canada in 90 communities across the country. 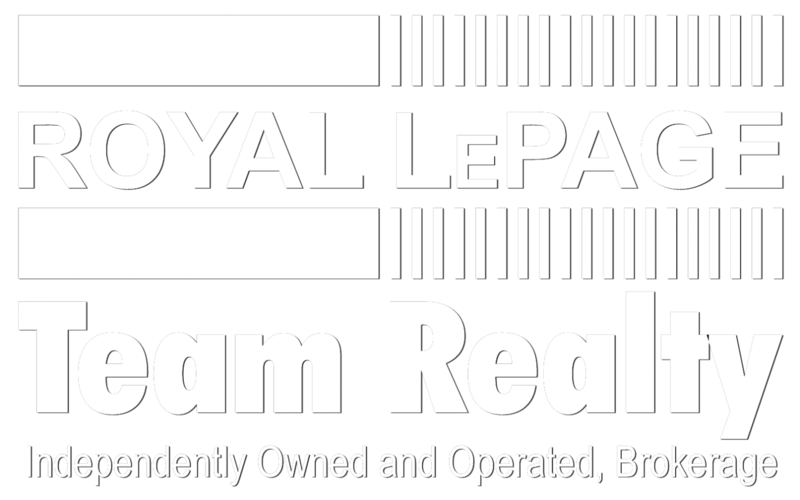 A complete database of past and present surveys is available on the Royal LePage website at www.royallepage.ca. Current figures will be updated following the complete tabulation of the data for the third quarter of 2014. A printable version of the third quarter 2014 survey will be available online on November 12, 2014. Housing values in the Royal LePage House Price Survey are Royal LePage opinions of fair market value in each location, based on local data and market knowledge provided by Royal LePage residential real estate experts. For more information visit: www.royallepage.com.